How To Figure Out Fake Profiles on Facebook? You might have faced many situations where you received a friend request from a guy/girl and you found the profile picture of the individual very attractive. But somewhere on your mind was a doubt whether the profile was a real or a fake one. This is a common sight on Facebook and admit it or not we all have faced it. So in this guide I will be showing you an extremely simple way to figure out if a profile is genuine or fake. First you need to open the Facebook Profile that you wish to figure out . For this step we will assume that the following profile is fake (which is not). 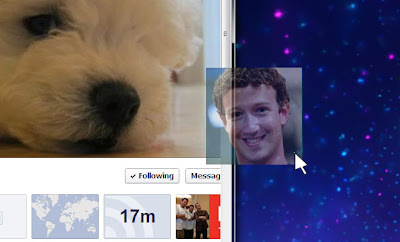 You now need to copy the profile image of the individual to your desktop. Go to Google.com and click on images at the top. This will open the Google Image Search website. Drag the image you copied to your desktop into the search box of Google image search. After you do all these steps Google will return you with a search result page. Scan the page for any kind of information about the person. 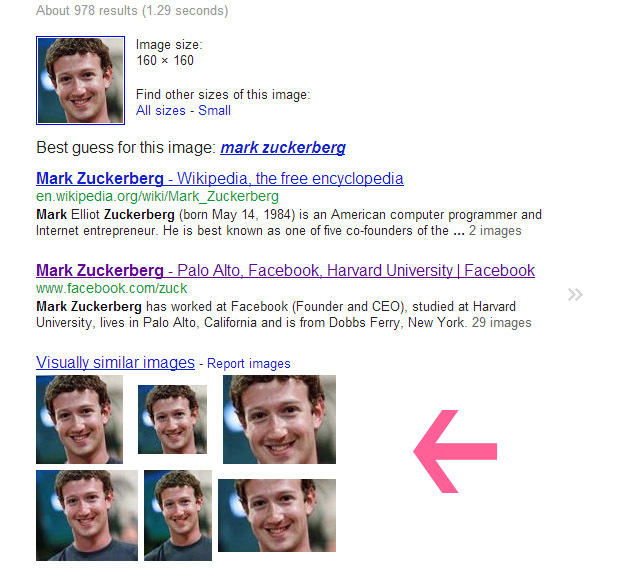 For example, we took the image of Mark Zuckerberg and when we dragged the image to Google Image Search, it gave us the details about him without even mentioning his name. Generally people who create fake accounts use photos from the internet. If that is the case, you will find the image under similar images tag. This is a very simple yet powerful method to detect fake profiles and prevent any sort of embarrassment to yourself in the future. This method works most of the time. Please share this article using the sharing buttons below so that maximum number of people are benefited from this article. If you have any doubts, do ask us in the comments section below. 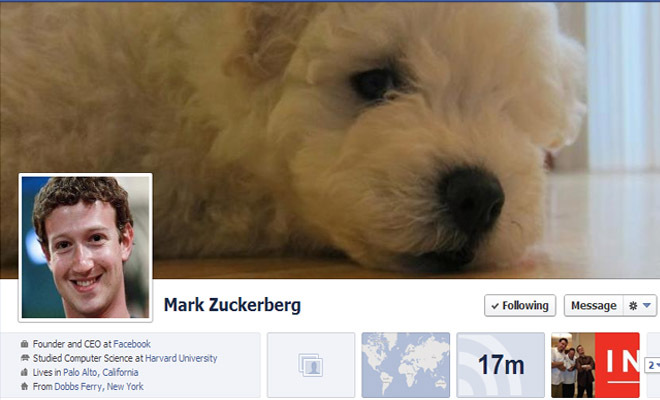 You can also join us on Facebook for quick interaction.